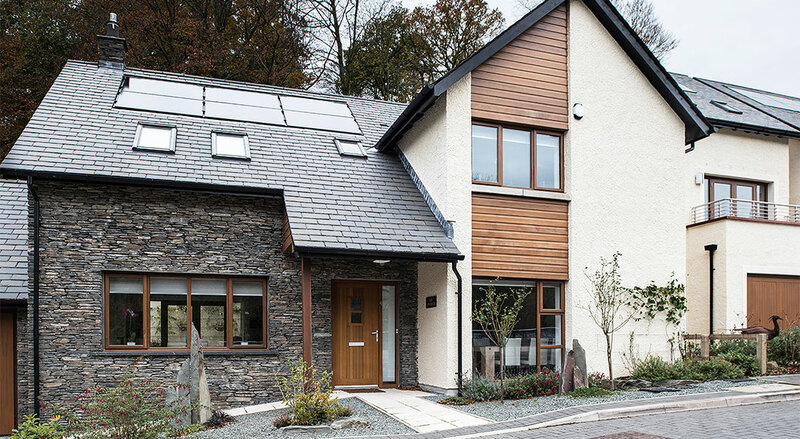 Waterhead Close is located on a quiet site to the south of Ambleside, close to the lake head of Windermere and surrounded by Lakeland fells. 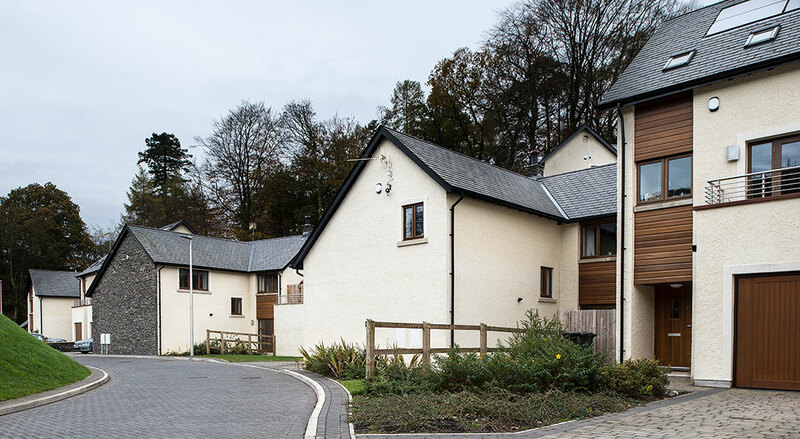 The development provides a mix of two, three and four bedroom residential properties suited to the needs of the local community with local occupancy restrictions, affordable rent, shared ownership and market sale options available. 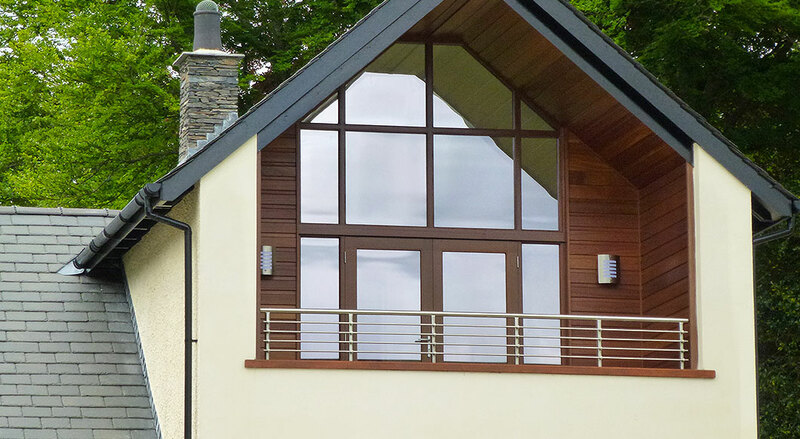 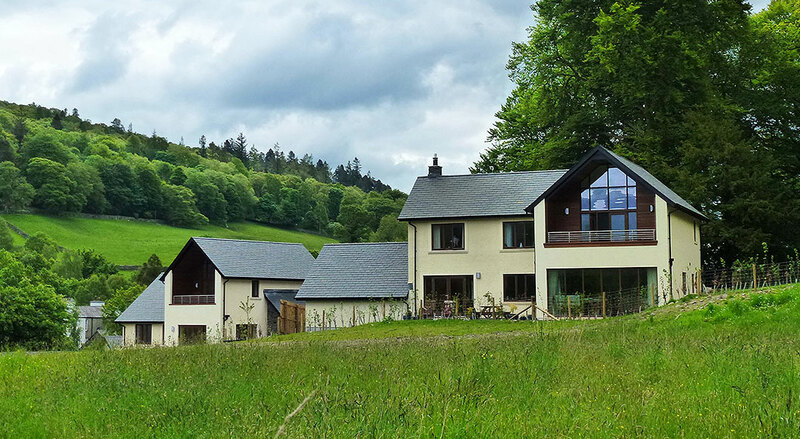 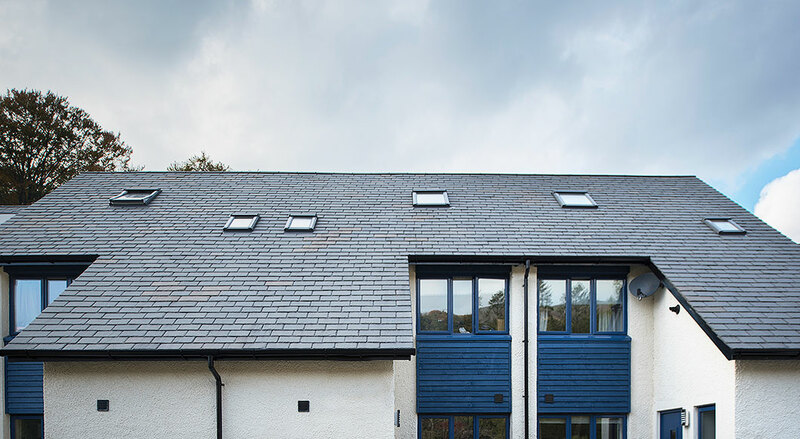 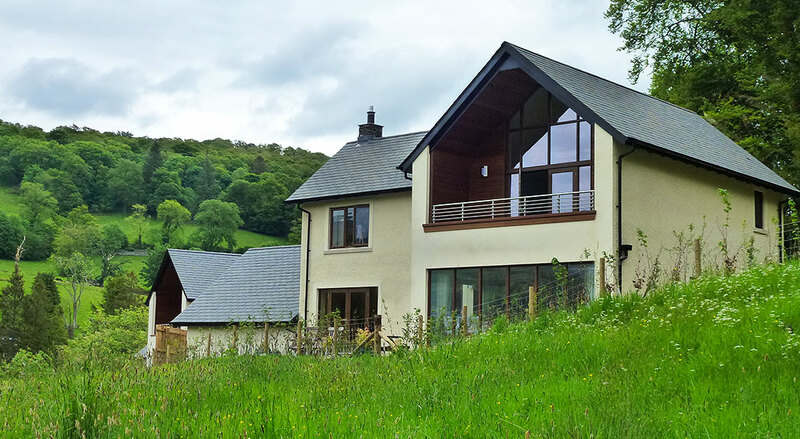 Through sensitive massing, the integration of local materials, traditional detailing and considered landscaping design, a bespoke design solution was achieved using split level properties on the steeply sloping site. 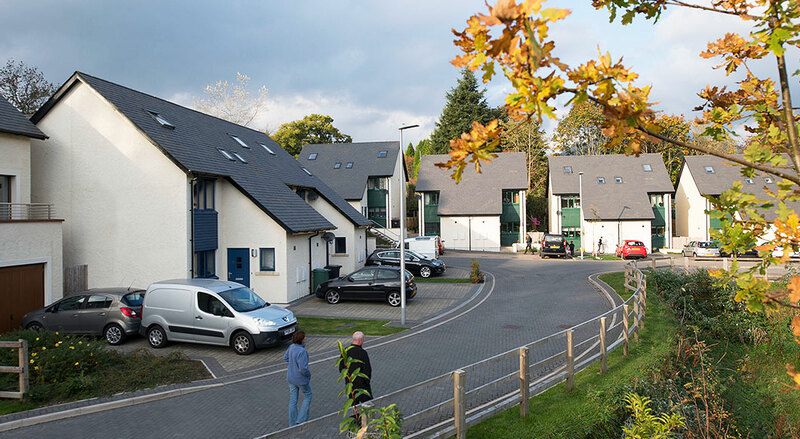 Successful consultation with the local residents and the National Park Authority carefully balanced the needs of the local community while respecting the natural beauty of the surrounding landscape.